Sumptuous Issue 32 is packed full of stash-busting projects. 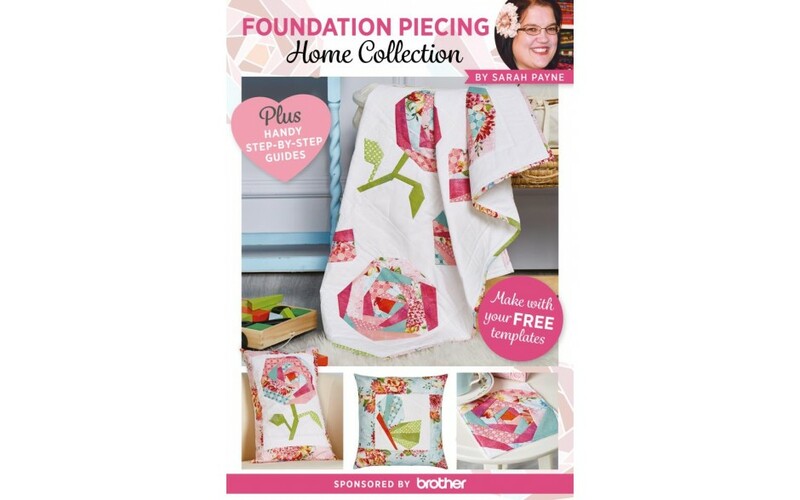 From Emily Lang's stunning cover quilt to Sharon Everest's adorable kitty and mouse, there's something here to suit every stash. 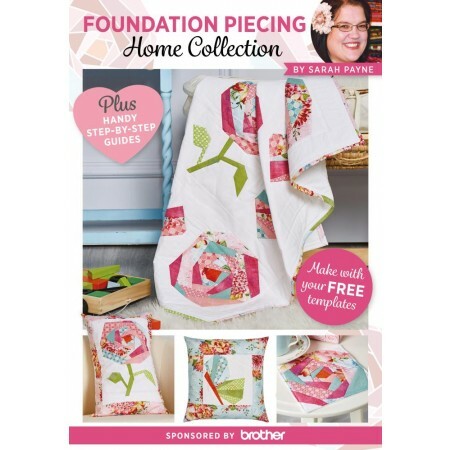 Your free gift is an exclusive new book from Sarah Payne which will help you to develop your foundation piecing skills.